Liverpool is best know for being the birthplace of one of the greatest Rock’n’Roll bands of all time – The Beatles. 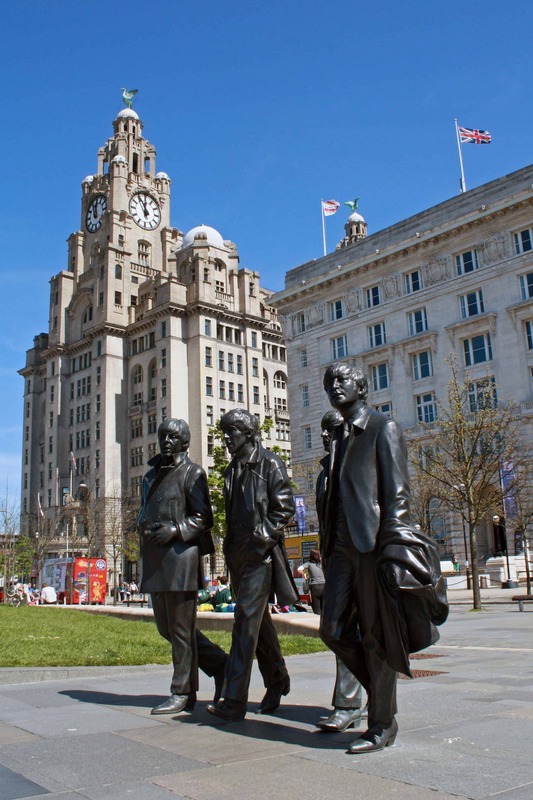 However, there’s much more to this city than the Fab Four and their incredible rise to worldwide fame and recognition. 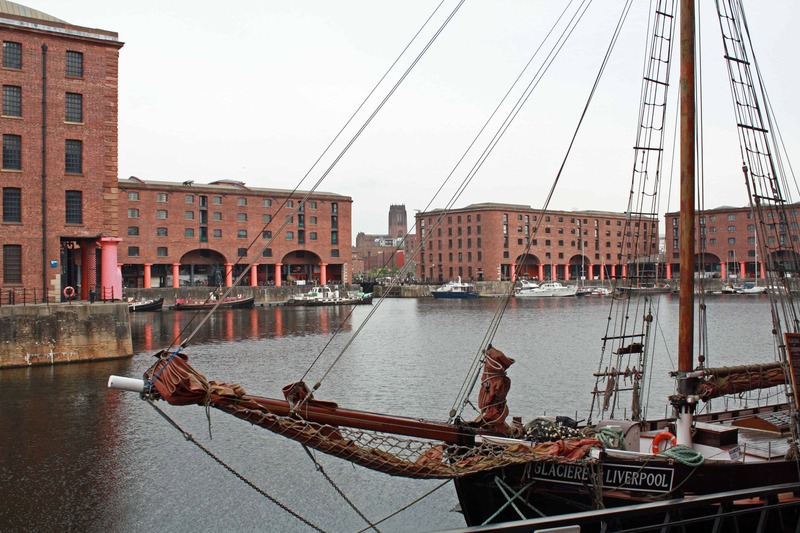 A leader in maritime trade and transport during the Industrial Revolution, this city in the North of England has achieved a UNESCO World Heritage Site status in six of its locations, known as the Liverpool Maritime Mercantile City. Home to Aintree Racecourse and the famous Grand National, as well as two of the biggest football teams in the UK (Liverpool FC and Everton FC), no wonder Liverpool was named European Capital of Culture in 2008! Either by plane to the John Lennon International Airport, or by train to Liverpool Lime Street Station like we did, The Pool is definitely worth visiting. 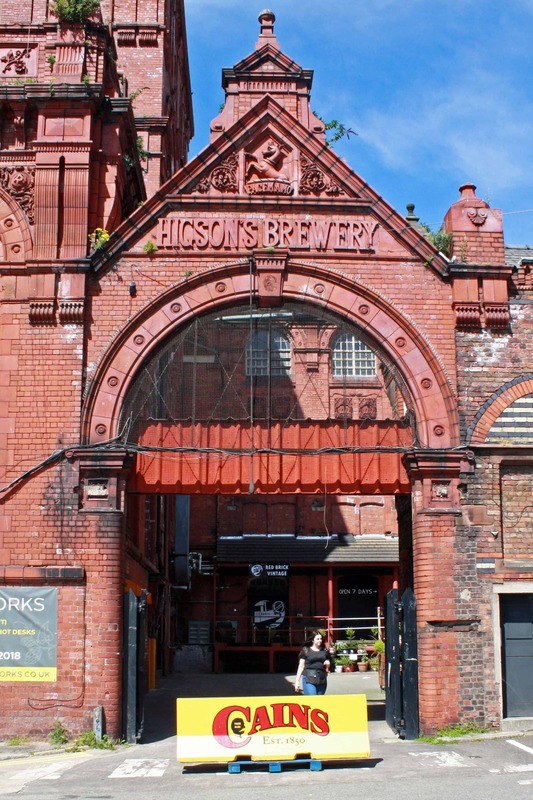 There are so many things to do in Liverpool that it’s hard to know where to start. 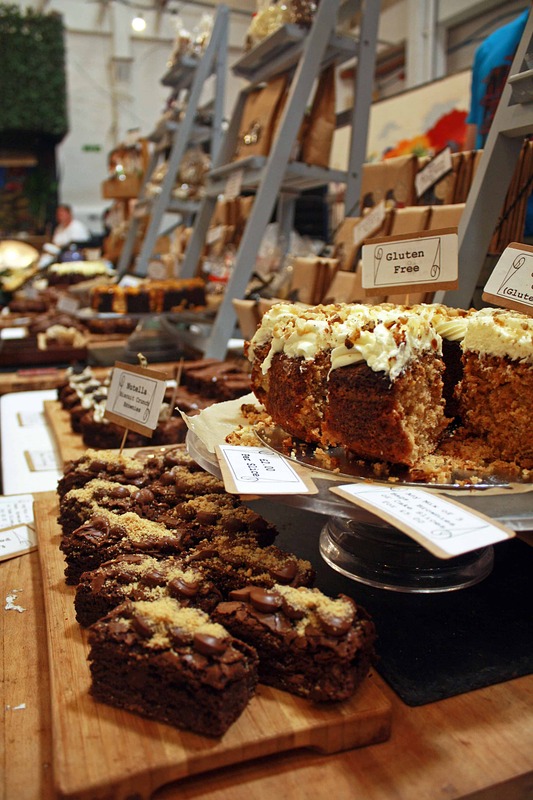 Luckily our “How to spend a weekend in Liverpool” travel guide is here to help! Either by bike or by strolling along the picturesque Liverpool Waterfront and Pier Head, the stunning views of the River Mersey on one side and The Three Graces on the other are a must for everyone looking to absorb the rich history of this beautiful city. The Royal Liver, Cunard and Port of Liverpool buildings stand as iconic landmarks of Liverpool’s mercantile architecture and skyline. 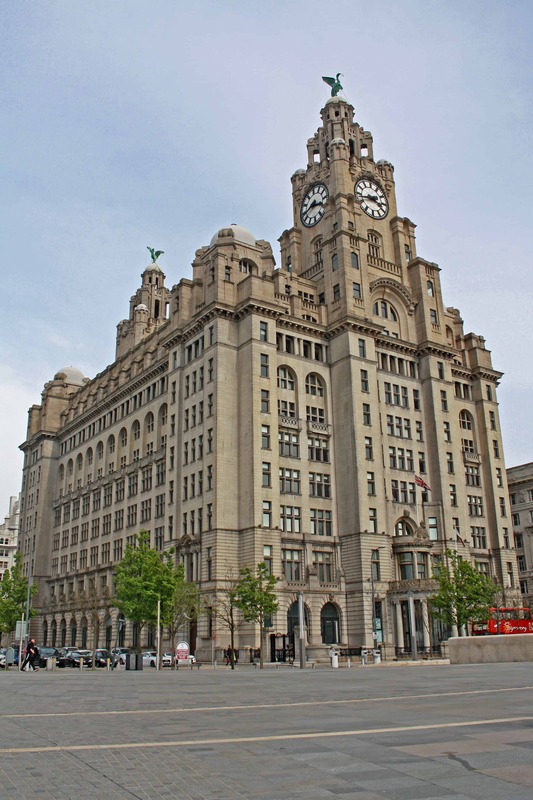 The Royal Liver Building is perhaps one of the most characteristic buildings of the city of Liverpool. Designed by Walter Aubrey Thomas and built in 1911, it was the first major construction in the UK at the time. Two giant Liver bird statues crown the top of the Liver Building’s towers – a symbol associated with Liverpool that dates back to the early 14th century. 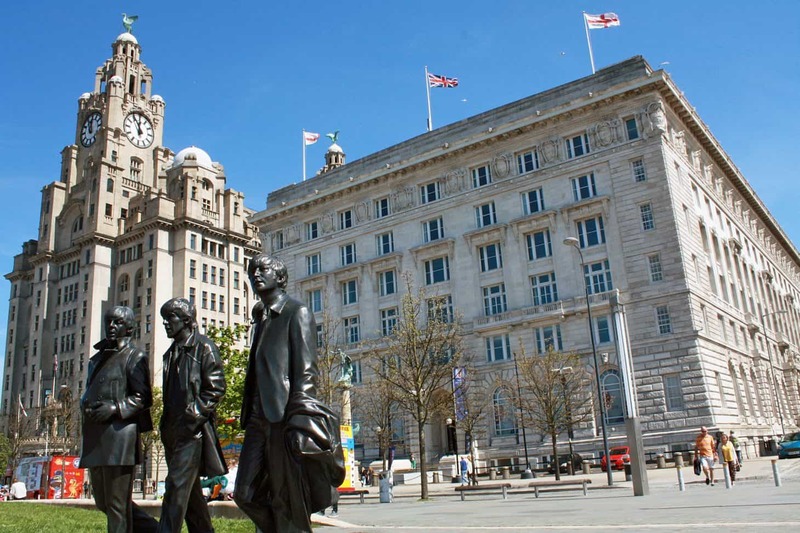 The iconic emblem is dotted across other signature landmarks in the city and even features on the Liverpool Football Club crest. The 18ft tall Liver birds were designed by German artist Carl Bernard Bartels and hold a sprig of seaweed in their beaks, each looking at opposite sides of Liverpool (sea and land, respectively). The one overlooking the River Mersey is said to represent the wives looking out to their sailor husbands, while the one overlooking the city portrays the latter looking back at their families. Legend has it that, if these two birds were to fly away, Liverpool would cease to exist! Next to the Liver Building, the Cunard Building rises as a Grade II listed building of Italian Renaissance and Greek Revival architecture once home to the Cunard Cruise Line. 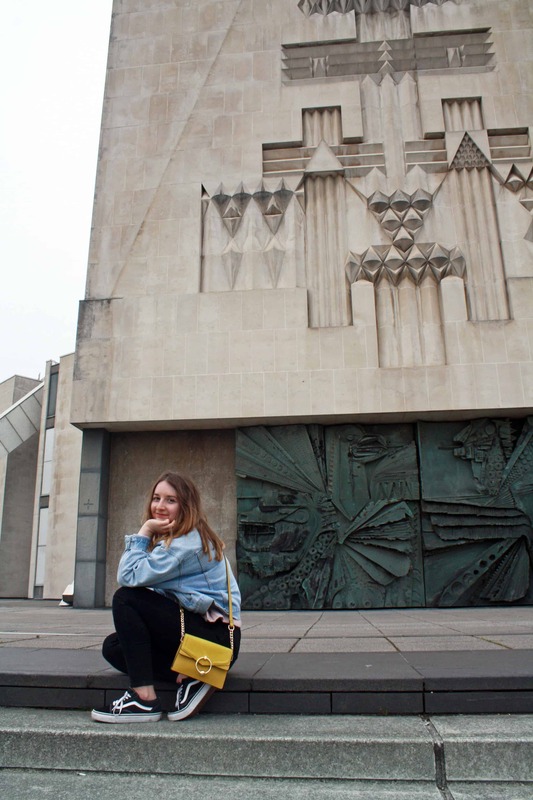 Built in 1917, it was designed by Henry Alfred Pegram and now hosts the permanent British Music Experience exhibition, an audio-guided journey through the very best of…you guessed it – British music! The Cunard Building also sits next to the Cunard War Memorial, dedicated to the Cunard employees who were tragically killed during WWI and WWII. 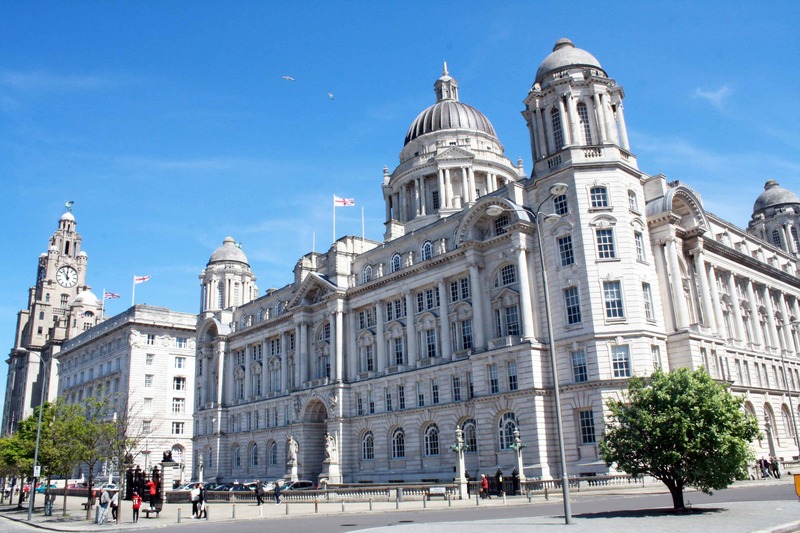 As for the Port of Liverpool Building, it was actually the first of the Three Graces to be built! Opened in 1907 and also a Grade II listed building, the Edwardian Baroque was once home to the Mersey Docks and Harbour Board. Opposite, four statues in honour The Beatles overlook Liverpool Waterfront and Pier Head, while the Museum of Liverpool sits at the far end. Here you can learn more about the city’s incredible heritage, culture and history. The Beatles are one of the first things people associate with Liverpool. With The Three Graces as the backdrop, this iconic statue of The Beatles strolling along Liverpool’s Waterfront is a photo you can’t miss. 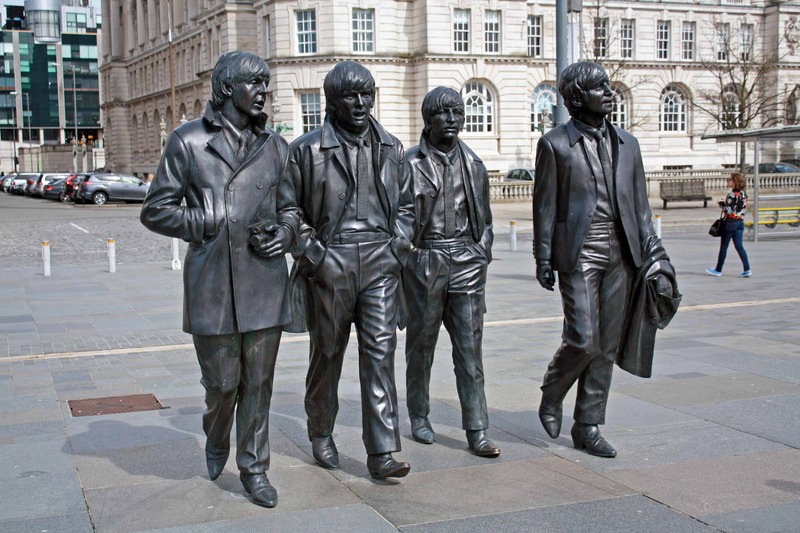 The Beatles Statue was unveiled in 2015, on the 50 year anniversary of the Fab Four’s final concert in Liverpool. Weighing 1.2 tonnes all together, each band member is larger than life size, so don’t let them make you feel short! 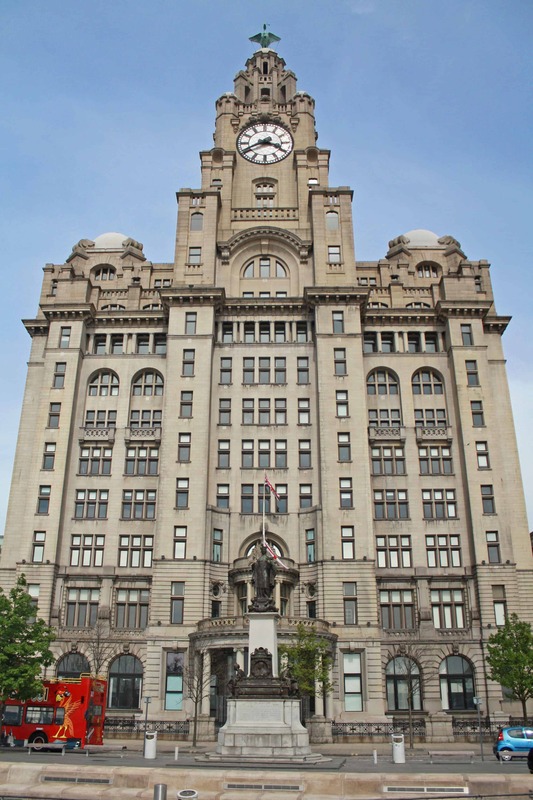 Liverpool also holds strong connections to the Titanic, as it was owned by the shipping company What Star Line whose headquarters were located in the Albion House, a Grade II status building across Pier Head. The majority of the passenger liner’s engineers and crew members were from the region and a Memorial to the Engine Room Heroes of the Titanic sits on the opposite end of the Liverpool Waterfront, erected in memory of those who died during the sinking of the liner. 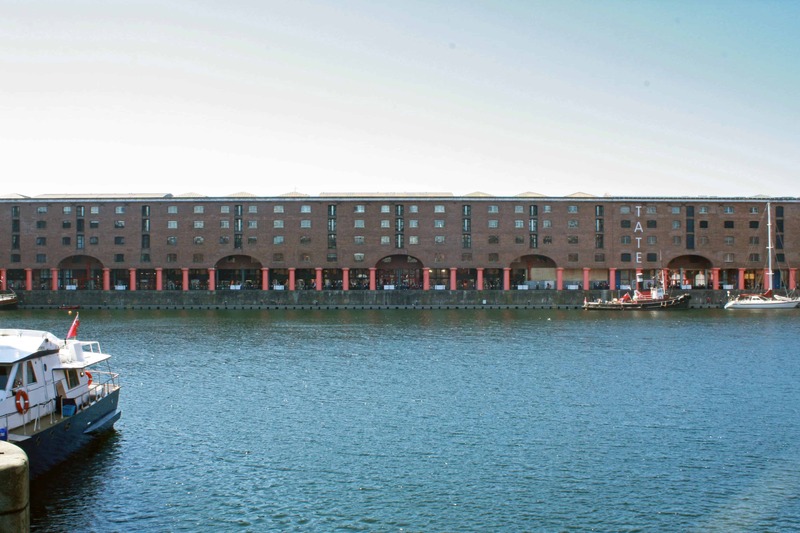 The Albert Dock is one of the most important historic areas of The Pool and is part of what is known as the Liverpool Maritime Mercantile City, a UNESCO World Heritage Site also including William Brown Street and Pier Head. The docks were an influential part of the city’s growth during the British Industrial Revolution. This is a character that can be seen in the architecture of the old warehouses and docks in the area. Bombed during WWII and finally restored in the 1980s, the Docks have been converted into one of Merseyside’s main cultural and leisure areas. Here you can find numerous restaurants, coffee shops, art galleries, museums and shops surrounding the many narrow boars floating on the Mersey River’s waters. 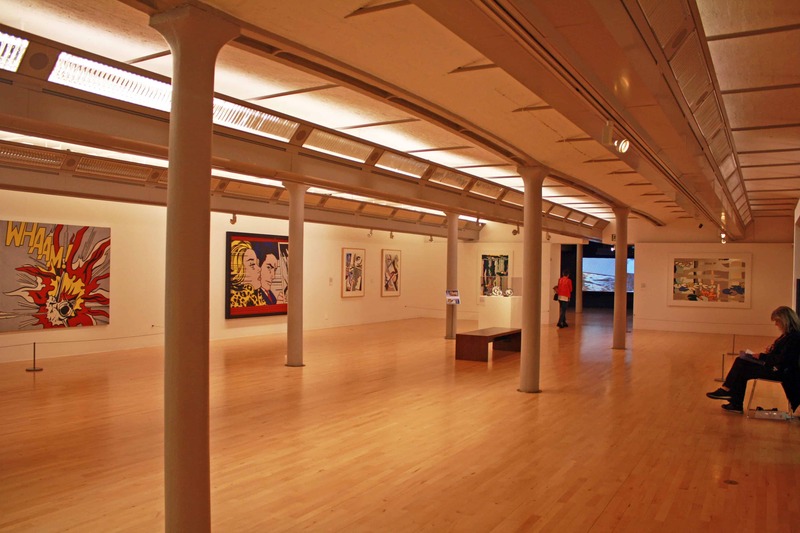 The area is also home to Tate Liverpool, one of the four Tate Gallery venues. 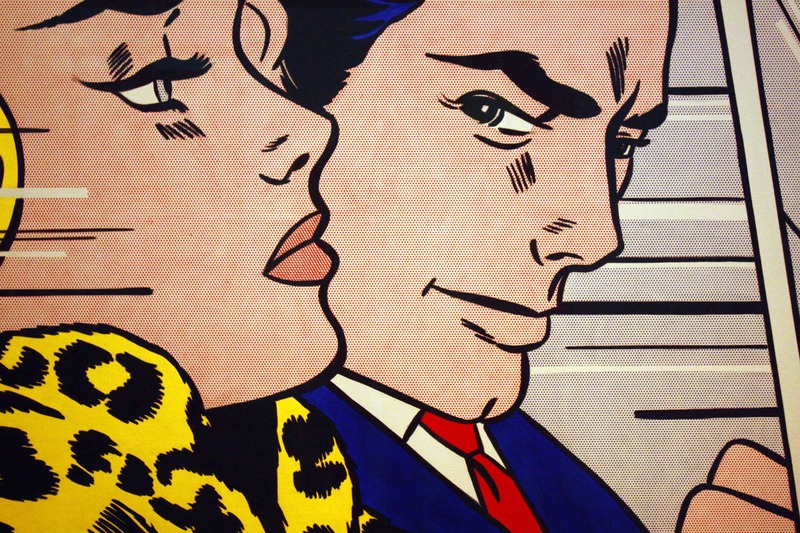 A must for all contemporary art lovers, it offers free admission to both its permanent and temporary exhibitions. 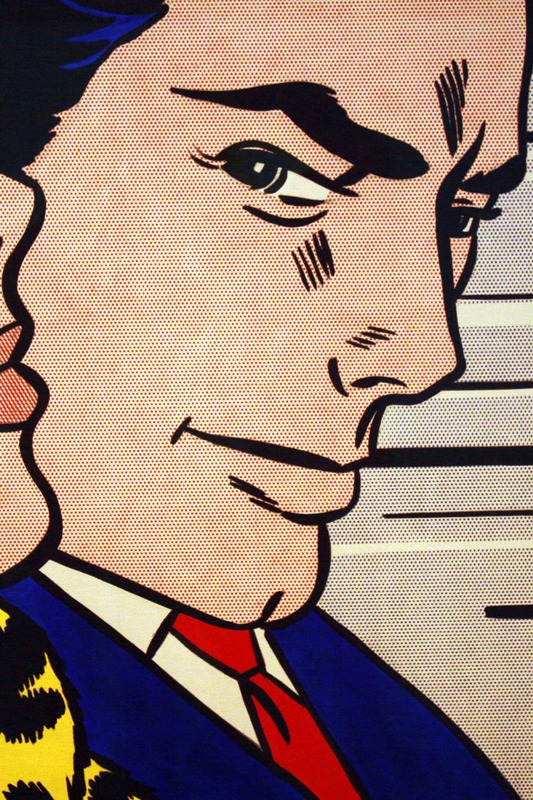 We couldn’t resist meandering around the temporary Roy Lichtenstein exhibition when we visited! 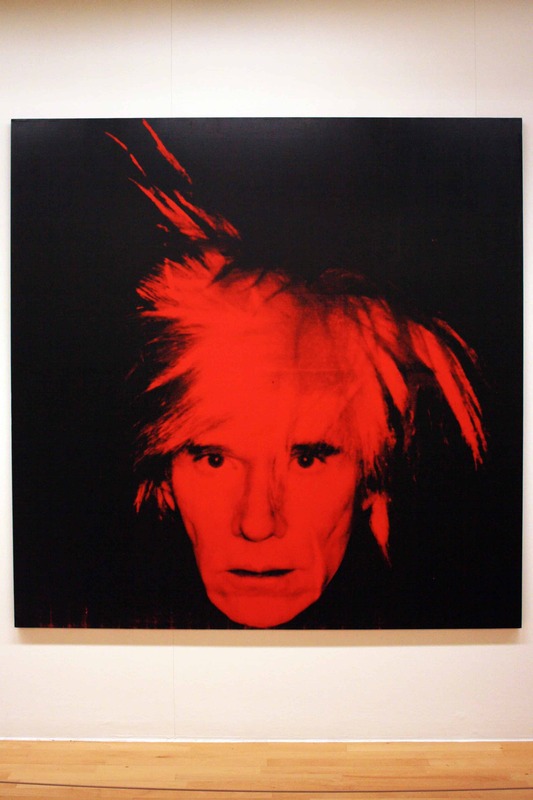 Other displays that are free to view include works by L.S. Lowry, who lived in nearby Pendlebury and Andy Warhol! 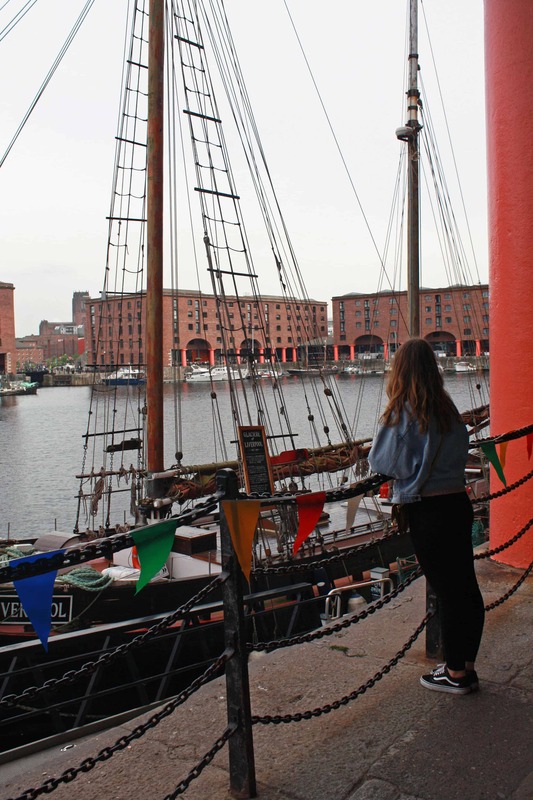 The Merseyside Maritime Museum and International Slavery Museum are located just around the corner from Tate Liverpool and offer a more insightful perspective of the history of the city, also under free admission! 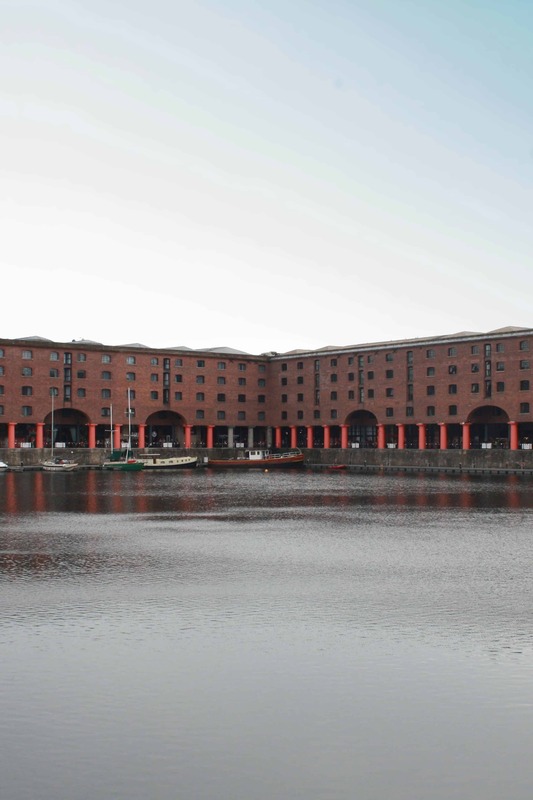 Here is one for The Beatles’ fans – the historical Albert Dock is also home to the emblematic The Beatles Story, the world’s largest permanent exhibition on the Fab Four and their rise to fame. Thanks to an audio guide (included with all tickets), the museum takes you on a two hour journey through the origins, lives, music and events that led to the breakup of what is, without a doubt, one of the most important bands in history. The famous Cavern Quarter is home to one of the most touristy and busy points in Liverpool. Sitting on 10 Mathew St is the world-famous Cavern Club, the legendary brick vaulted music venue. The Beatles not only played here for the first time, but conquered Liverpool, became world famous and even played 292 times throughout their career. Walking down the spiralling stairs of this intimate underground cavern, a sign reads “Welcome to the Cavern Club, the most famous club in the world“, and you can’t help but feel a special something in the air. To the left of the stairs, the stage that made The Beatles famous fills up the interior with live music from noon, is almost always crowded. Rock’n’Roll and Jazz memorabilia covers the walls, surrounded by names engraved on nearly every brick of the vaulted cellar. 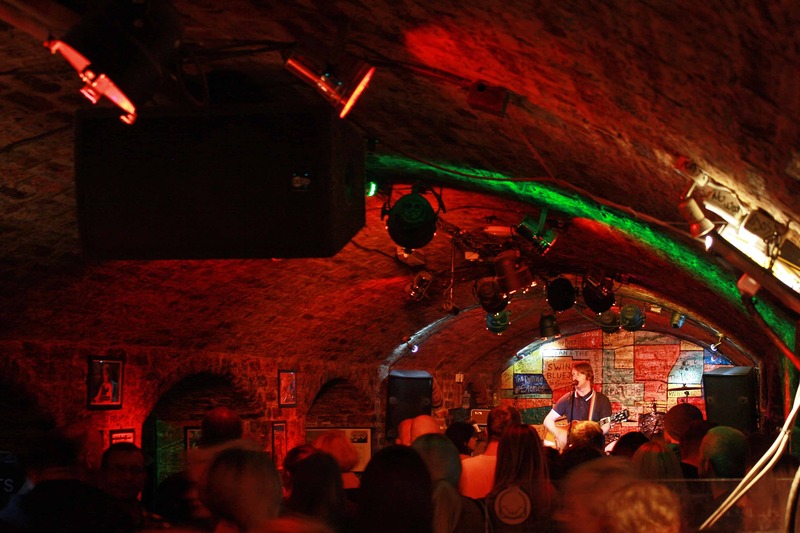 The Beatles, The Who, Led Zeppelin, Stevie Wonder, The Rolling Stones, Oasis, Elton John, Arctic Monkeys, Adele…they’ve all performed here, contributing to the Cavern Club’s already legendary status. Initially opened as a jazz club in 1957, it later became a mecca of Rock’n’Roll from the 1960s. 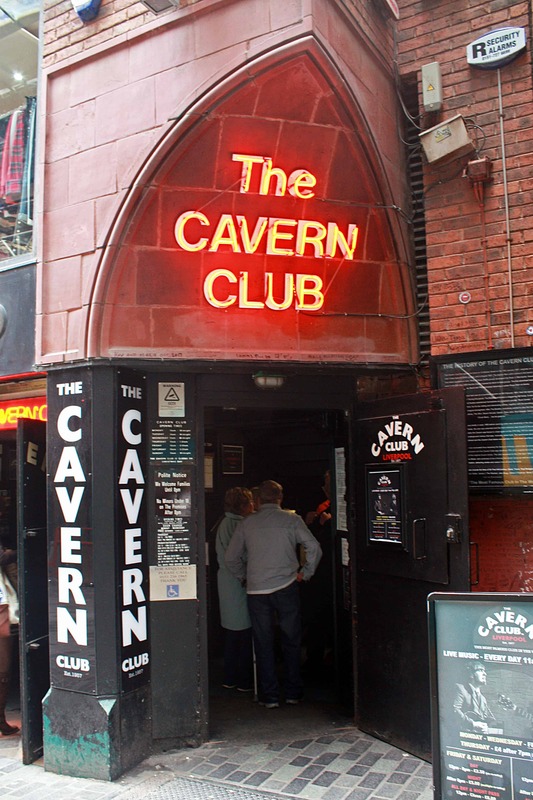 However, this is not original club – the Cavern was actually forced to close and refilled to build a vent of the Merseyrail Underground Line in the 1970s, opening on a new site. 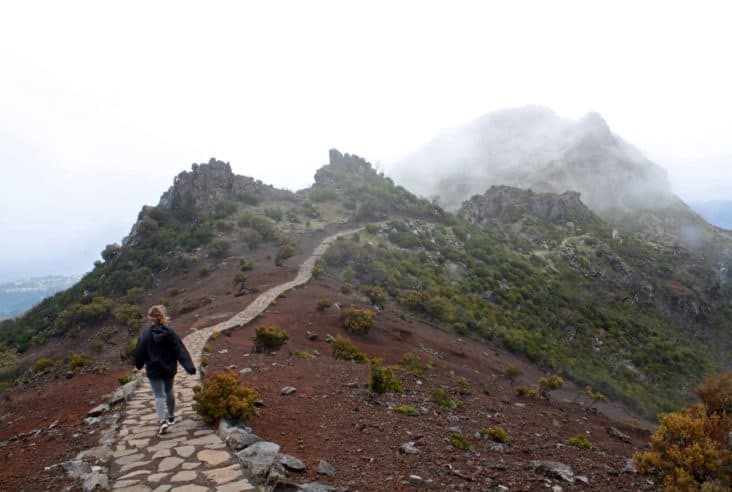 During the next decade, the site was excavated and reopened again to continue with its legendary history. 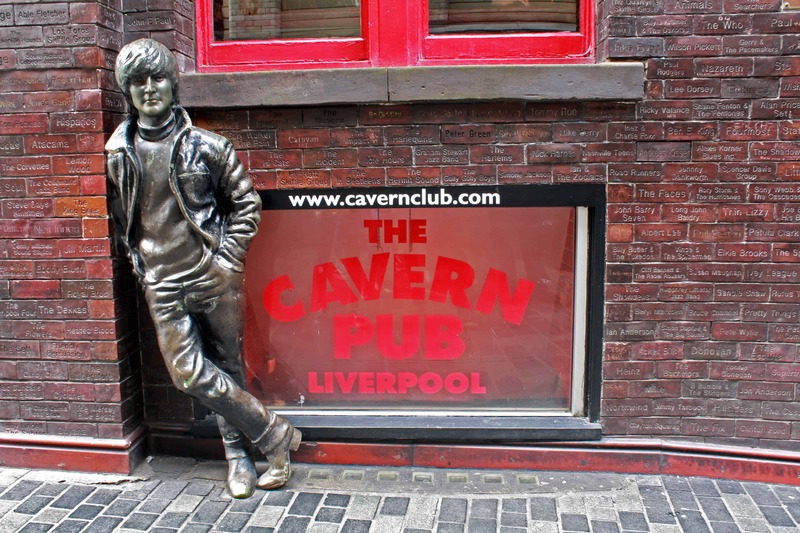 Outside, a statue of John Lennon sits opposite the Cavern Club by the Liverpool Wall of Fame, a tribute featuring the names of fifty four Liverpool based musicians with Number 1 UK Chart hits since 1952. At the end of Mathew St and now on Stanley St, the statue of Eleanor Rigby sits on a bench, in honour of the famous Beatles’ song. 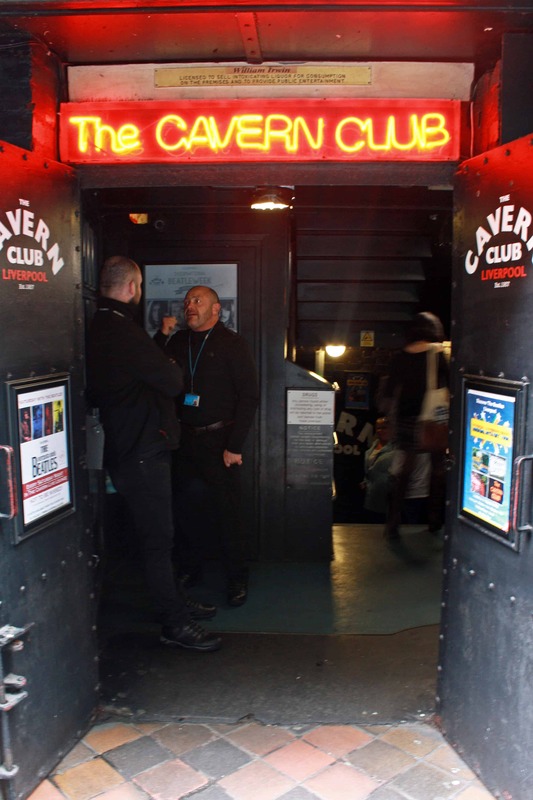 The Cavern also features two additional venues – the Cavern Live Lounge (a more intimate area inside the actual club) and the Cavern Pub (just opposite). 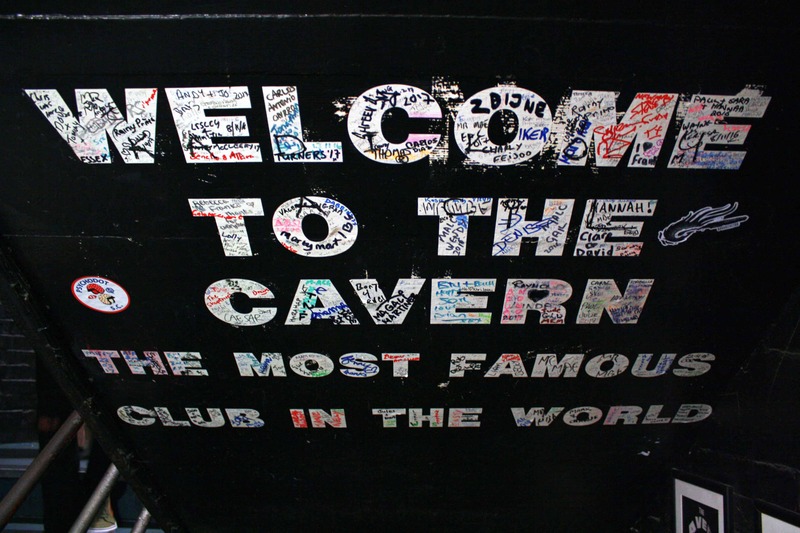 The Cavern Live Lounge sits at the back stage and opens for live events, such as Beatles/other iconic rock bands tribute shows and live music. 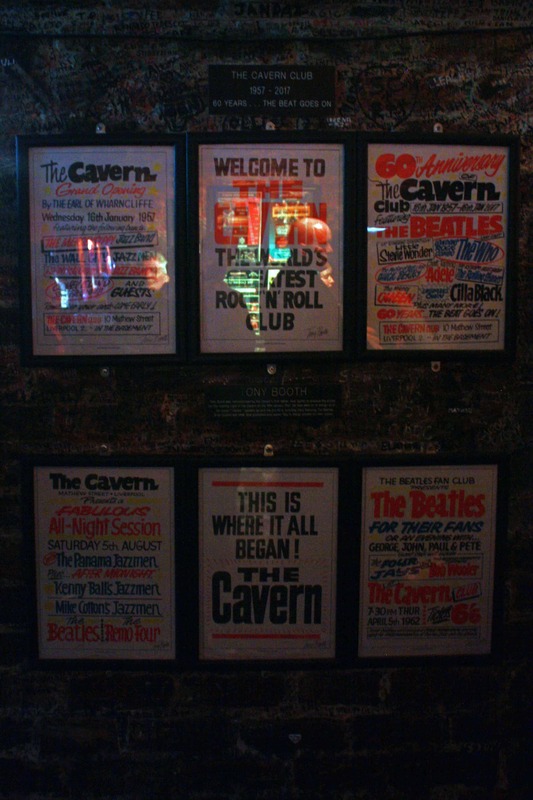 While the Cavern Pub, also features live performances and memorabilia, but these are free and come with a long menu of drinks, toasties, wraps and sandwiches, in case you’re a bit peckish. 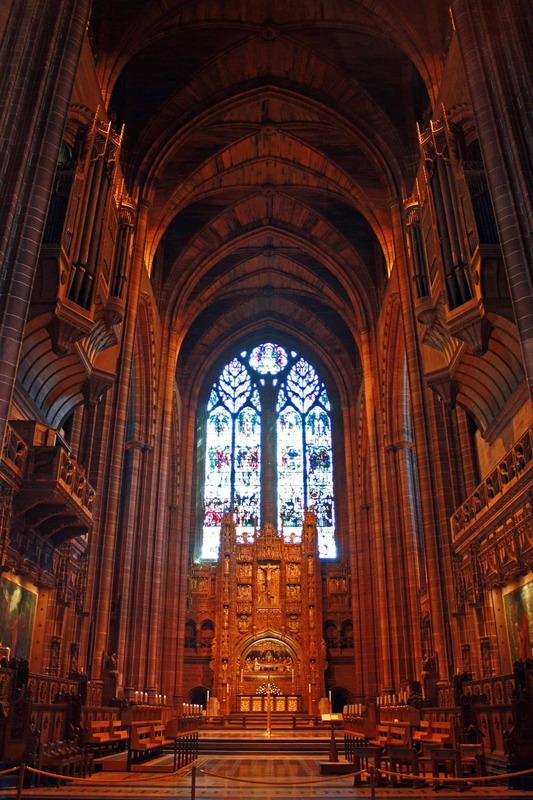 Liverpool is well know for its two astonishing cathedrals, one of them Anglican and the other, Catholic. Both equally breathtaking and completely different in design and architecture, they often bring confusion as to which was built first. 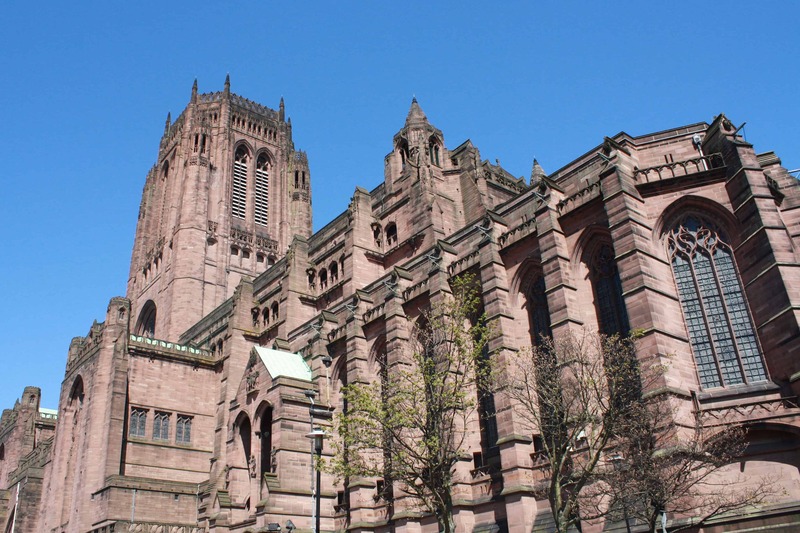 Funnily enough and although presenting a rather older looking style, the Gothic Revival Liverpool Anglican Cathedral was actually the more recently completed religious building of the two, opening in 1978 after 74 years of construction. 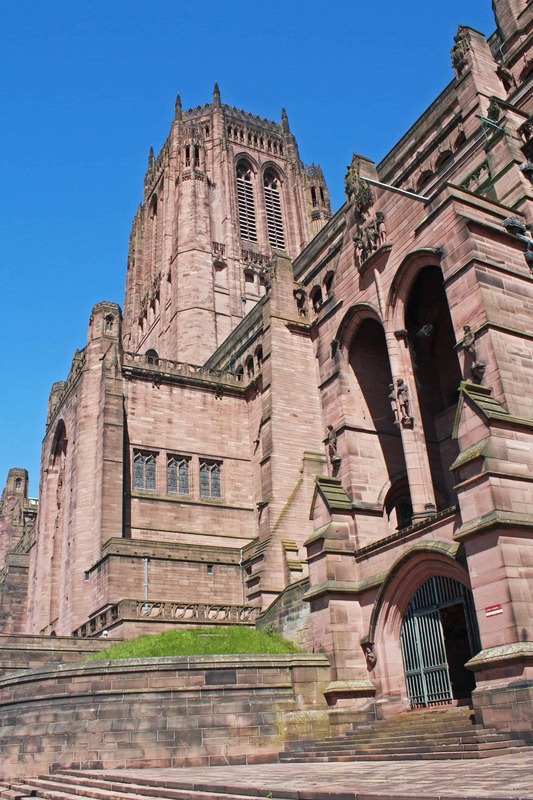 Located on St James’s Mount in the Baltic Triangle district, home of the creative industries in Merseyside, the Liverpool Cathedral is the largest Anglican church in the UK and fifth largest in the world. 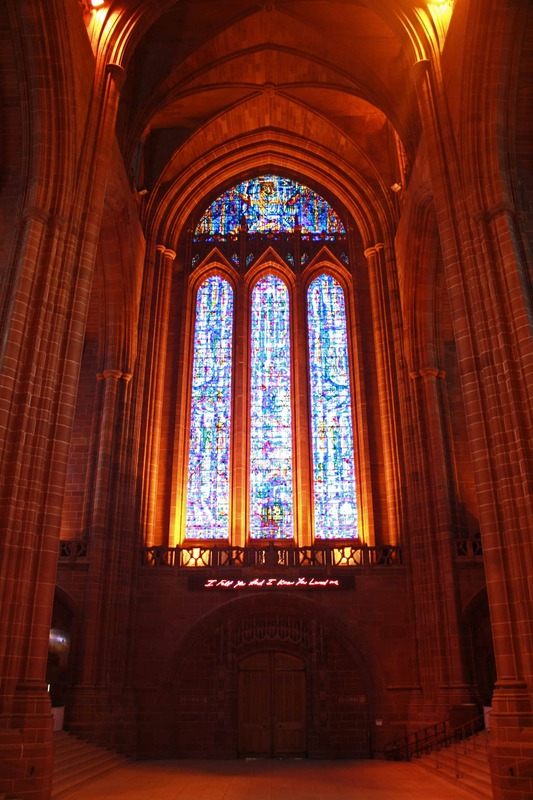 Seat of the Bishop of Liverpool, it presents a spectacular interior with colourful stained glass windows and high vaulted ceilings. Apart from the usual chapels, the building also includes a restaurant, a café, a souvenir shop and even a neon sign reading “I felt you, and I know you loved me”. For those looking for the best views of the city, don’t miss out on climbing Liverpool Cathedral’s tower. 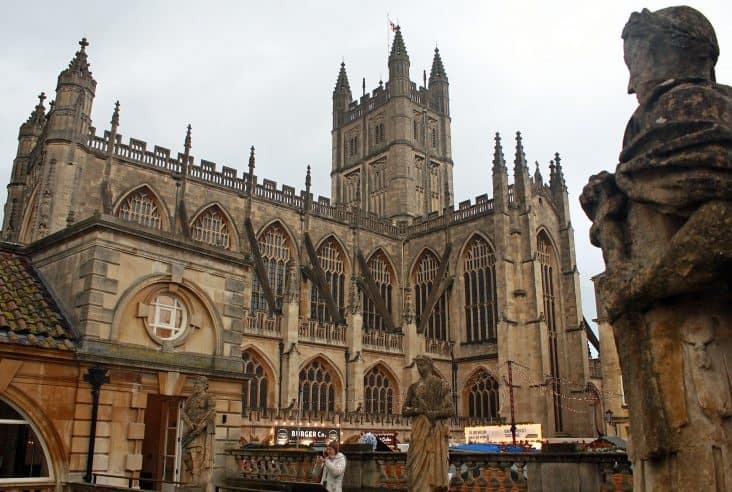 Although entrance to the cathedral is free, you must pay a fee to go up the tower. 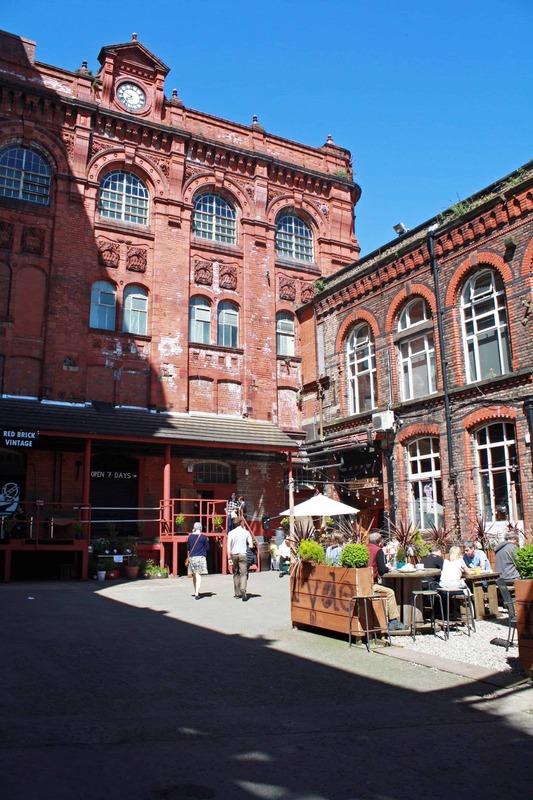 The beautiful Hope Street is one of the liveliest areas in Liverpool, home to a multitude of pubs, coffee shops, restaurants, theatres and the incredible Liverpool Philharmonic. At the end of Hope Street lies the Sci-Fi style Liverpool Metropolitan Cathedral, the largest Catholic building in England. 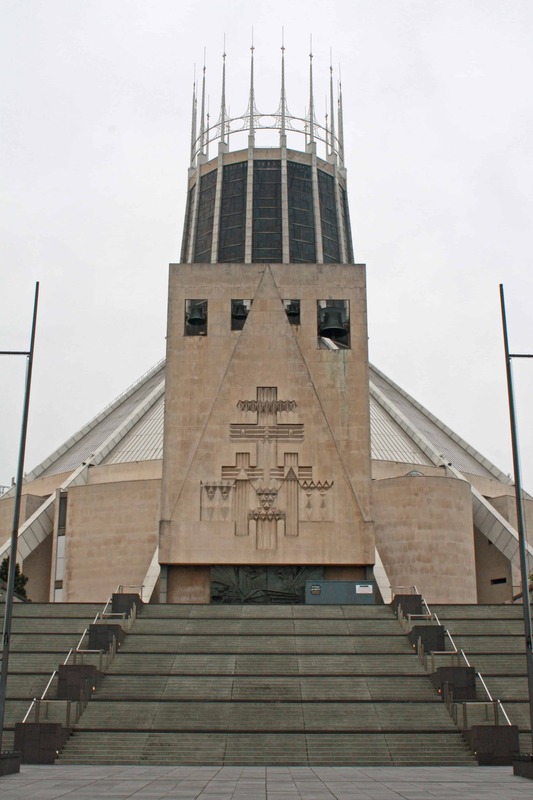 With more modern architecture than the one observed on its Anglican sister, the Metropolitan Cathedral of Christ the King was built in 1967 and is another of the Grade II listed buildings in the city. 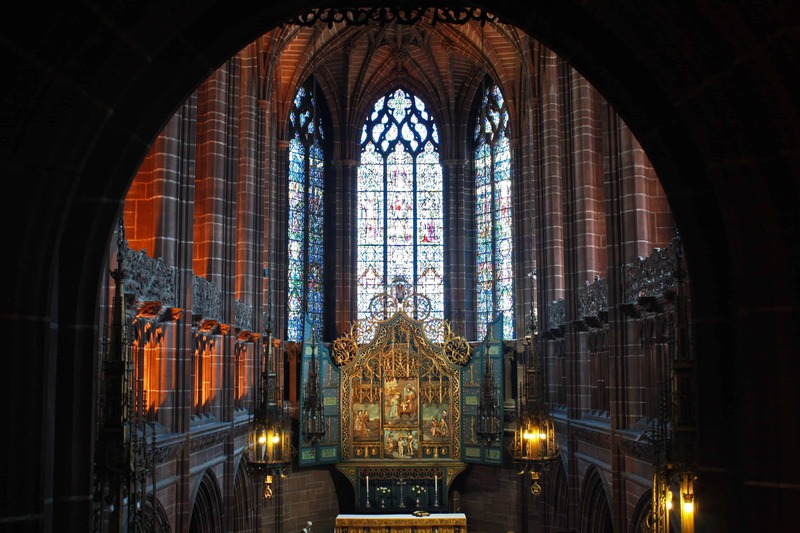 Seat of the Archbishop of Liverpool and the mother church of the Roman Catholic Archdiocese of Liverpool, it features a spectacular interior that’s sure to grab your attention and a variety of events throughout the year. 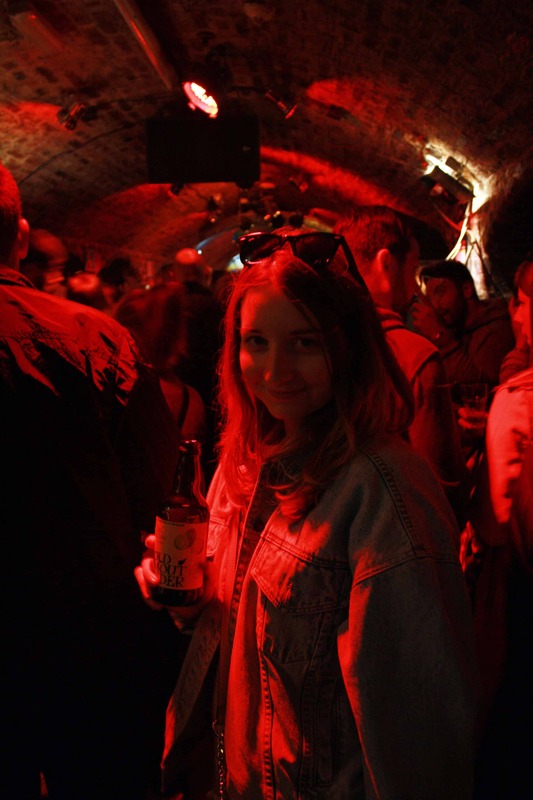 The popular CAMRA Beer Festival is a recurring event at the Lutyens Crypt, bringing more than 200 types of beer and cider to the cathedral for four days of tasting. 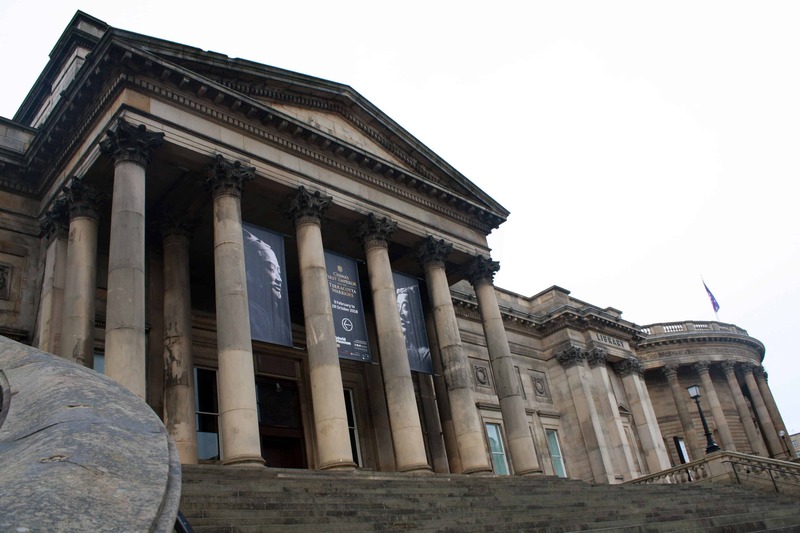 The oldest of the museums that are part of the National Museums Liverpool, the World Museum was first opened in the RopeWalks district in 1853 and moved to its current location on William Brown St in 1860. Open daily from 10am-5pm, the large museum offers free entry to the different themes found throughout its five floors – a planetarium, an aquarium, two centres (Discovery and Natural History), a bug house and various galleries (World Cultures, Natural World, Space and Time, Ancient Egypt and Dinosaurs). 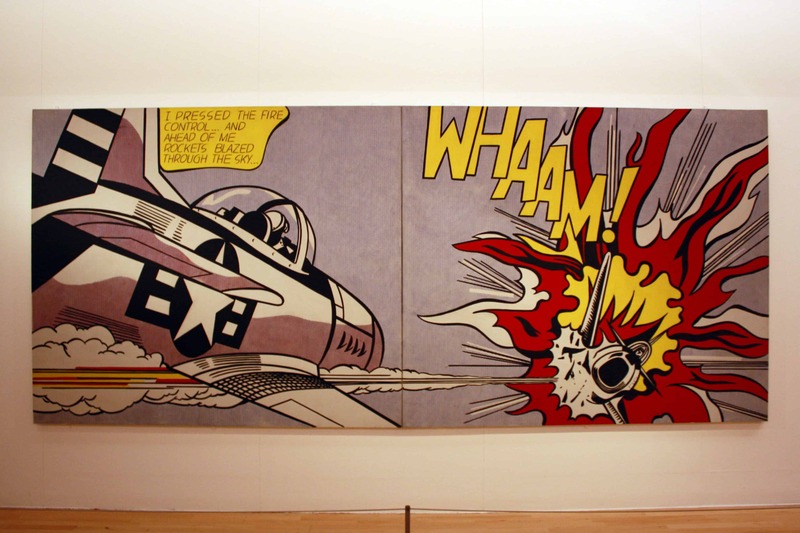 The World Museum regularly features temporary exhibitions in its galleries, which do require booking in advance. We couldn’t resist visiting the China’s First Emperor and the Terracotta Warriors exhibition, which was available until late October 2018. This incredible display featured some of the most important archeological findings of the history of China, depicting the Terracotta Army protecting Qin Shi Huang, First Emperor of China, in his afterlife. 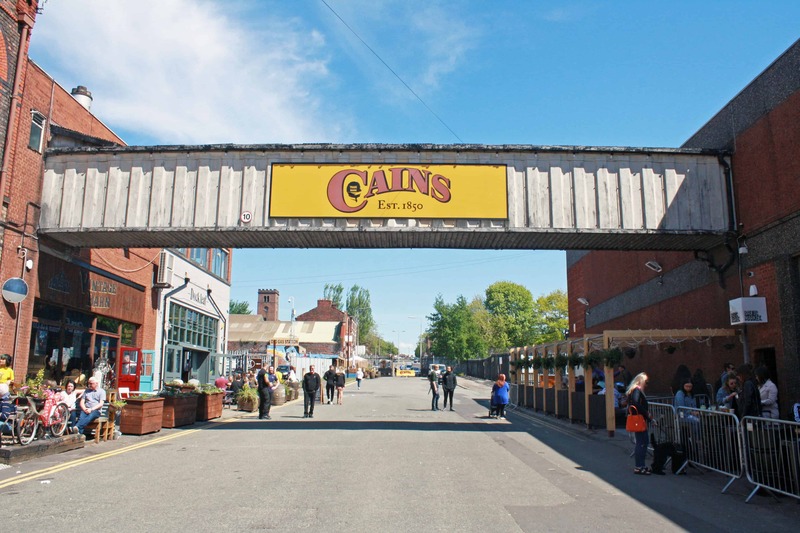 The Cains Brewery Village stands as a large scale redevelopment of the former Cains Brewery, founded by Irishman Robert Cain in 1858 and an icon of Liverpool for decades. After his death in 1907, the company merged with the Walkers of Warrington brewery, lasting only two years until everything was sold. 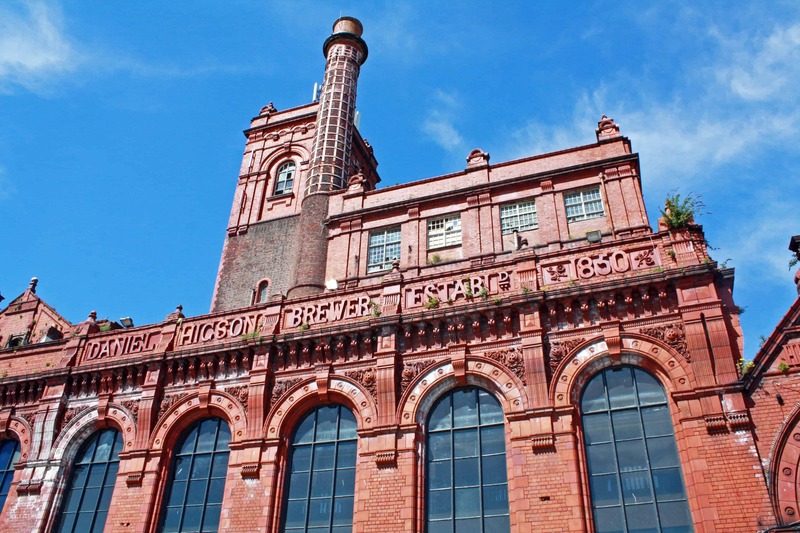 Now, the iconic Grade II listed red-brick brewery and surroundings are being refurbished to modernise the area and brew the emblematic Cains Ales once again. 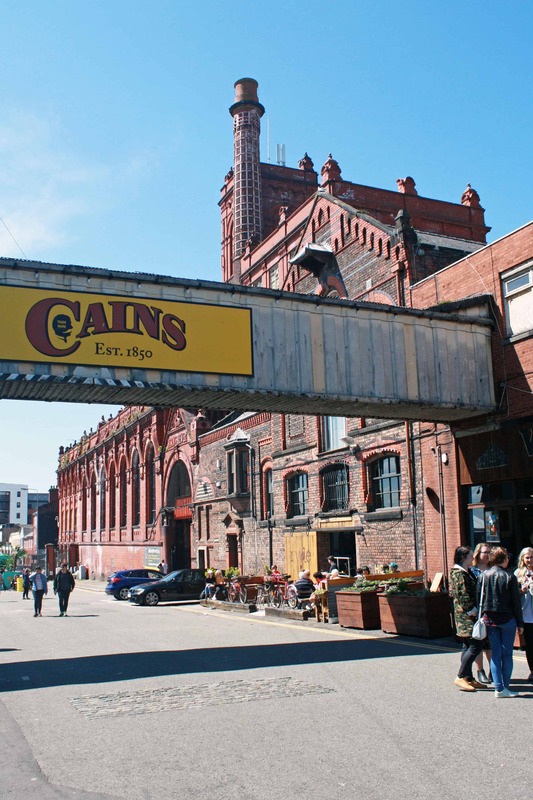 Intended to feature a hotel, Cavern Club inspired music venues and a cinema in the near future, the Cains Brewery Village is currently home to numerous cafés, restaurants, antique shops and even the Baltic Market with local food, drinks and live events. 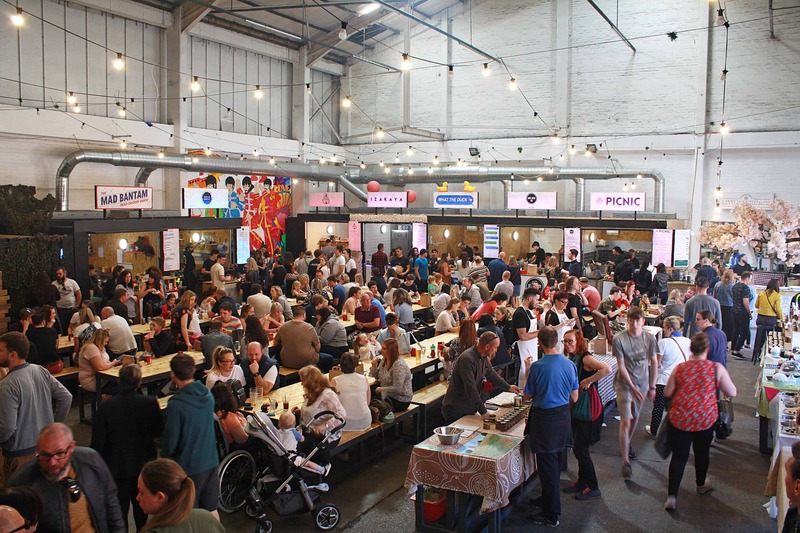 The Baltic Market (named after the district) has something to pick no matter how hungry you are, from wood-fired pizzas to cakes and halloumi fries. 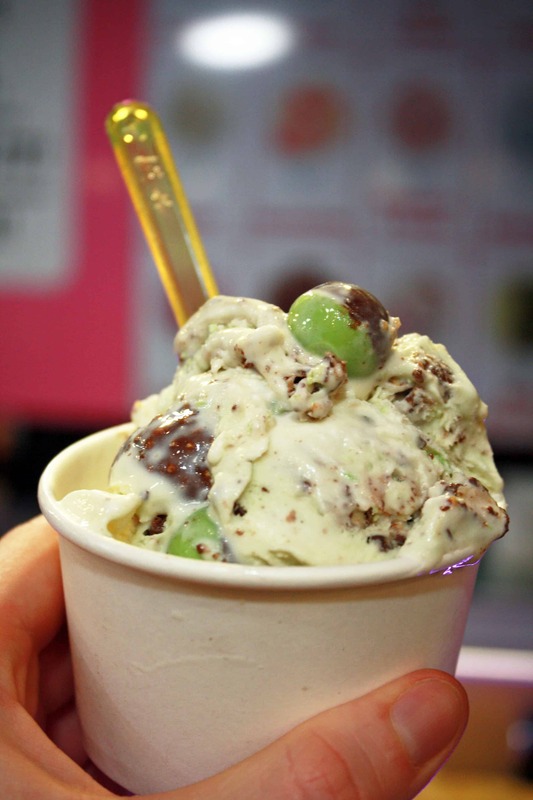 We couldn’t resist treating ourselves to a mint choc-chic ice cream topped with Aero balls! Sneak into the gents’ loos in the Philharmonic Dining Rooms – originally, this beautiful Victorian pub was built as a gentleman’s club in 1898. Although women’s toilets were added afterwards, the original gents’ toilets were given Grade I status and hold higher prestige than the building itself! Truly worth a quick sneak peak! Hop on the Yellow Duck Marine – a bus/boat offering an original and fun way to get to know the history and city of Liverpool. Step aboard the Magical Mystery Tour Bus – a two hour bus tour around the most important places in Liverpool associated with The Beatles (Penny Lane, Strawberry Field, the member’s childhood homes and former schools and St Peter’s Church Hall). Wander around Liverpool’s Chinatown – one of the oldest Chinatown districts in Europe, featuring a large arched entrance brought directly from Shanghai. Visit The Bluecoat – the oldest centre for the contemporary arts in the UK offering exhibitions, live music, dance and literature programmes. Ride the Wheel of Liverpool – a 60m tall ferris wheel with 42 capsules that offers incredible views of the city of Liverpool. Moose Coffee – an American/Canadian inspired diner offering delicious homemade pancakes and all-day breakfast cuisine. To tempt you further read our Moose Coffee review. Death Row Diner – mouth-watering burgers, wings, nachos and sides in the heart of Hope St. IN-CRE-DI-BLE. Alma de Cuba – Cuban, Latin American and Hispanic inspired dishes and cocktails and live events in the 18th century St. Peters Catholic Church. Fantastic! 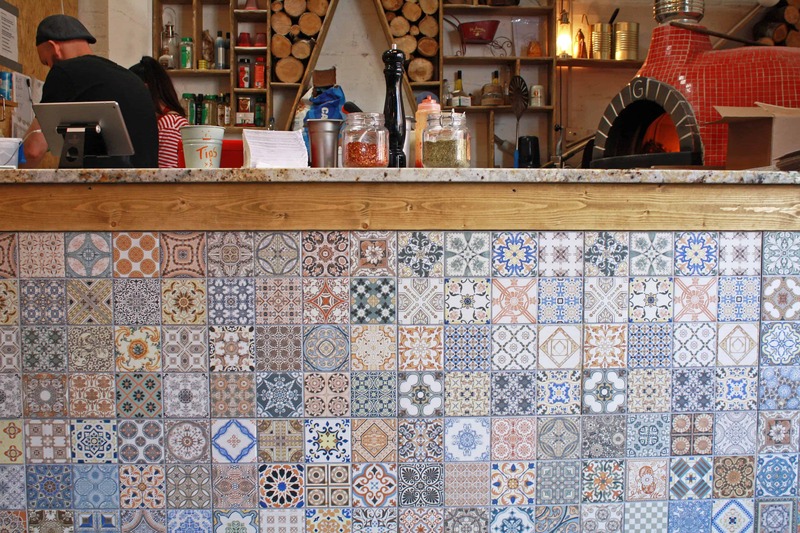 LEAF – a cozy restaurant and café offering a variety of teas, cakes, brunch and soup options and live events. Fascinating and detailed review with fabulous photographs. The pictures are so beautiful. I would love to visit Liverpool some day. Thank you so much for sharing. 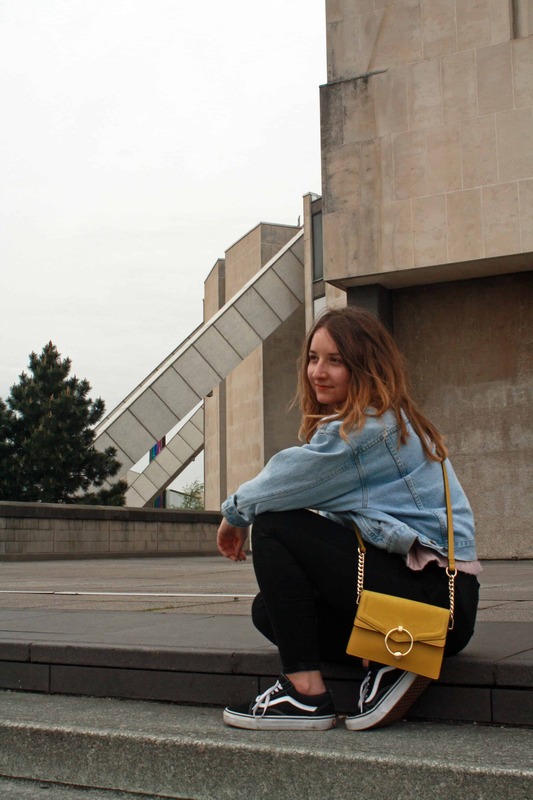 This post makes me want to visit Liverpool even more! I’m a HUGE Beatles fan, so to be in a city so close to them would mean a lot. Thanks for sharing! I’ve never been to Liverpool but I really really want to! The royal Albert dock and cavern pub look so cool! I’d jump on all of those food places you recommended. Thanks for sharing! I didn’t know that about the Beatles. Lovely post! Brings so much memories to last June when I went to Liverpool. Nice photos!! I realllllllllllllllllllllly love to take my mom to England. But, we might need to spend a whole week in Liverpool as she is a die-hard Beatles fan. This was great. I’ve been to Liverpool twice but never as a tourist 🍺, so I’m surprised to learn how rich it is. I’ll be pinning this for the next time I end up in the ‘pool.